Whether it's dinner on the beach in Hilton Head before hitting River Street or a brewery tour before hitting the show, cruise through Savannah's nightlife in style, bringing the party with you everywhere you go! Luxury pub crawl? Exclusive wine tour? No matter where the evening takes you, we will make sure everyone get's home safely after an incredible night. Join the best limousine company in Savannah for a night to remember! Do you only serve Savannah, Georgia? No! We serve all of south Georgia and even north Florida at times. Check out a list of our locations here, or call us today to find out if we can provide service! Can we drink on the limousine? 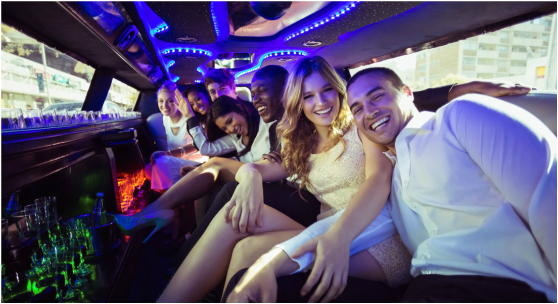 As long as you are 21+, what you choose to do on our limousines is up to you! 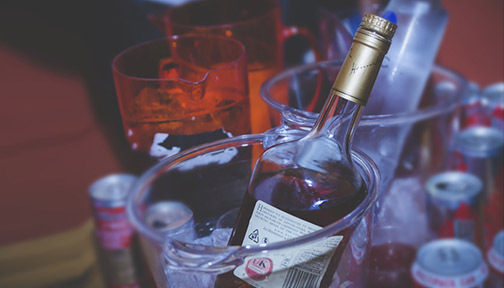 No smoking, of course, but enjoy drinks, music, and fun with loved ones and friends. How late do you provide limo services? 24 hour chauffeurs at your service! However late your night goes, our chauffeurs ensure you get home safely, even if the sun is rising.